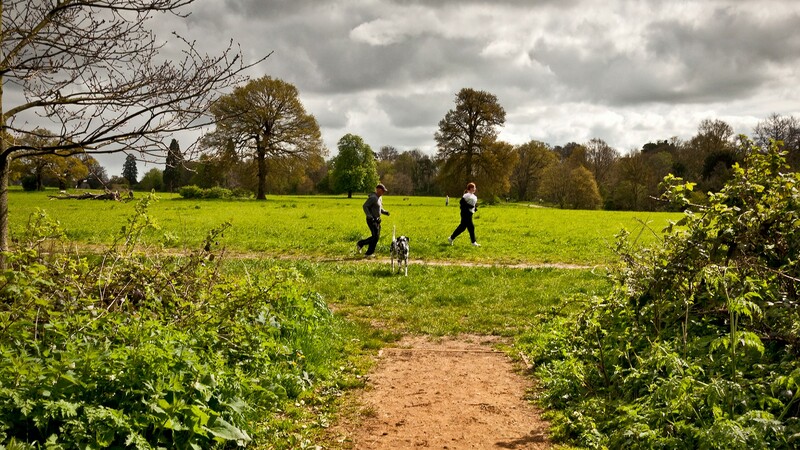 We welcome dog walkers to Catton Park. To help everyone enjoy their visit there are good practices that we would encourage dog owners to follow. Please use the dog waste bins provided near all of the park entrances. Uncollected dog waste is very unpleasant and gets on the footware and clothing of all visitors. The annual cost to the Trust for disposing of dog waste is £3,000. The Trust welcomes donations towards this cost. 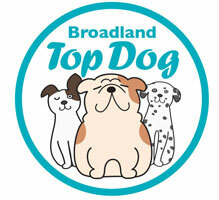 Come to Hayman Lodge and sign a pledge stating you will be a Top Dog owner and clean up after your pet. Click here to find out more about this campaign and how you can get involved and benefit from free dog poo bags and a ribbon for your pooch!! Please keep your dog under control. Dogs are not allowed in the picnic area or Hayman Lodge. Dogs can be off the lead as long as they remain under close control. Your dog should be in your sight and come to your side when called. Dogs should not be allowed to chase wildlife. It is the dog owners responsibility if their dog attacks another dog or person. Not everyone likes dogs. Some people, especially children and the elderly may be frightened by even friendly dogs. In the car park, loose dogs can cause accidents around moving cars or may run into the road. Catton Park Trust wishes to ensure that all visits to Catton Park are enjoyable.